*HST and licencing extra. *Conditions may apply. Prices are estimates and may be subject to change. Quality Services for All Your Vehicle Needs. Get Personalized Care for Your Volkswagen. Volkswagen original parts backed by a limited warranty. Free shuttle and drop-off services. Parts and repairs for all makes and models. Welcome to Peterborough Volkswagen, your number one Volkswagen dealership for new Volkswagen vehicles, used Volkswagen cars and SUVs, and for all of your after-sales service needs in Peterborough. At Peterborough Volkswagen, you are a member of the family the minute you walk through the door. From our sales representatives to our technical advisors and service technicians, you are always treated with respect, dedication, and courtesy. 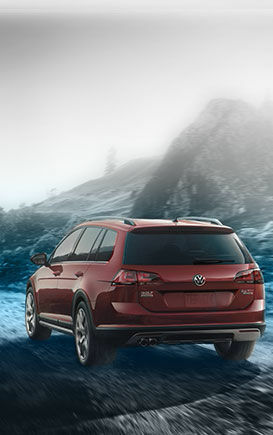 The entire range of new Volkswagen vehicles, offered at Peterborough Volkswagen, is sure to amaze you. Regardless of your needs and lifestyle, you are sure to find a new Volkswagen vehicle that is perfect for you and your family. 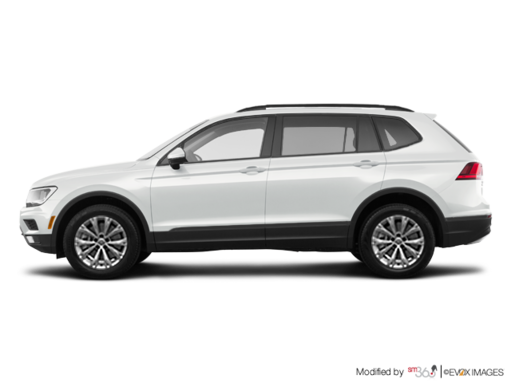 Come to Peterborough Volkswagen today and discover our wide inventory of brand-new Volkswagen Tiguan models or the all-new Volkswagen Atlas. 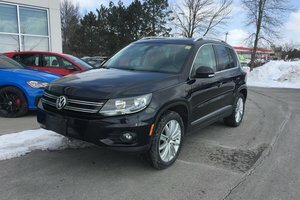 We also have plenty of new Volkswagen Passat midsize sedans, and, of course, you will find an extensive collection of Volkswagen Jetta, Golf, Golf SportWagen, and Golf Alltrack models at Peterborough Volkswagen. 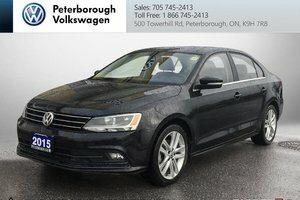 If you prefer a pre-owned vehicle, Peterborough Volkswagen has you covered with a wide range of high-quality, certified and reliable pre-owned Volkswagen Jetta, Volkswagen Golf, and Volkswagen Tiguan models, just to name a few. And once you have found the Volkswagen vehicle you want, you will be just as impressed by our incredible financing and leasing offers. 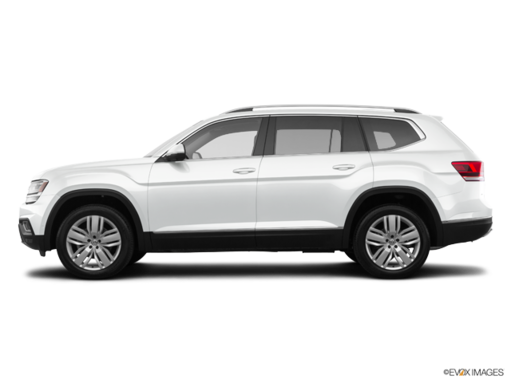 At Peterborough Volkswagen, we not only go above and beyond your expectations when you buy your Volkswagen vehicle, we also make sure that you are completely satisfied with the after-sales services we have to offer. That means that we will take the time to explain the required maintenance for your vehicle in detail and that we will help you with genuine Volkswagen parts and accessories. Come in today and discover the Peterborough Volkswagen difference!